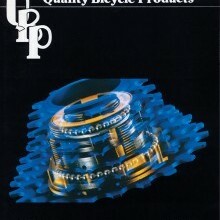 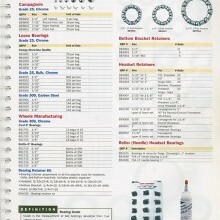 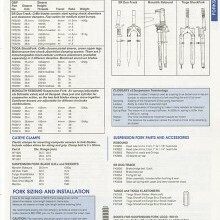 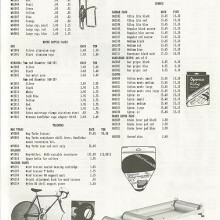 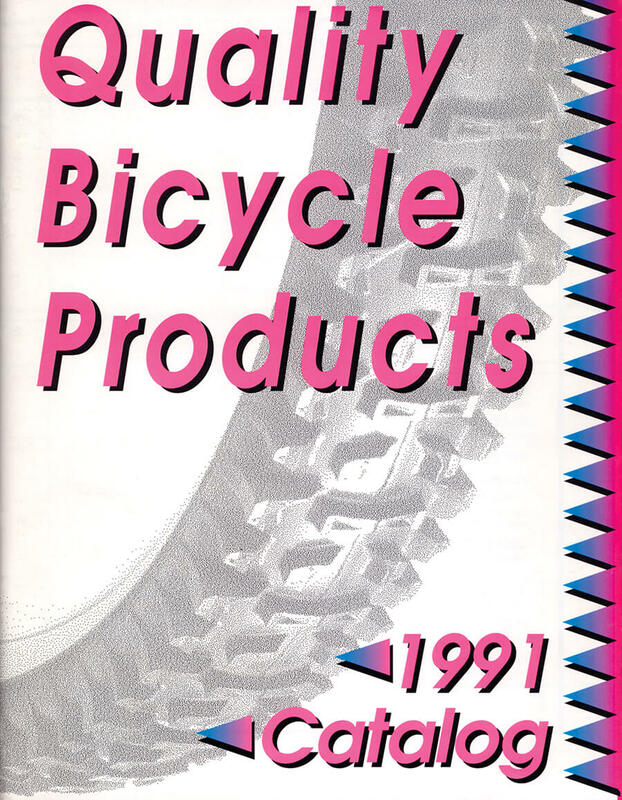 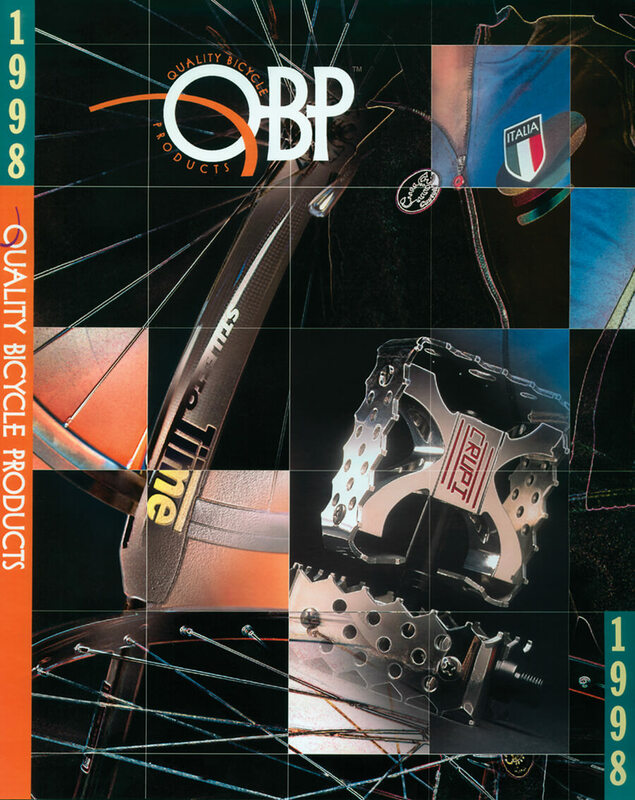 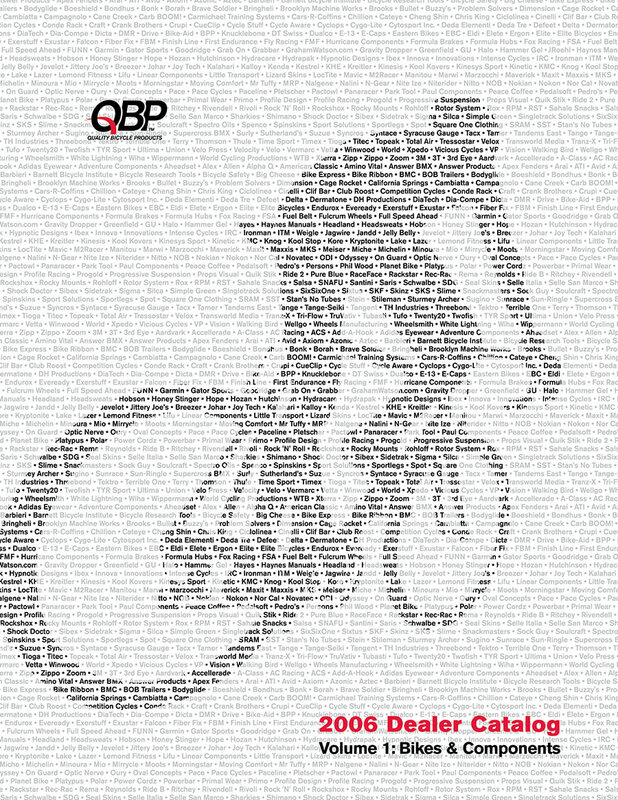 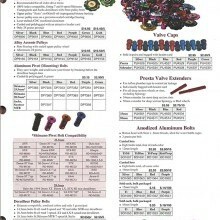 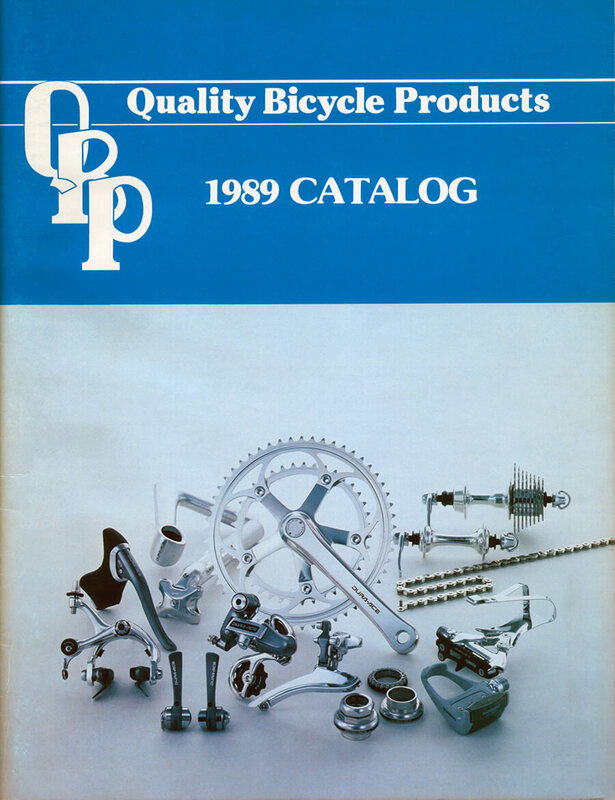 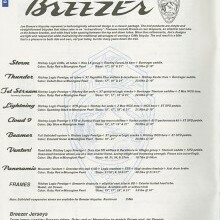 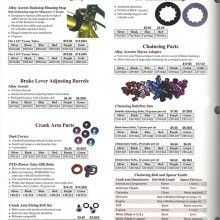 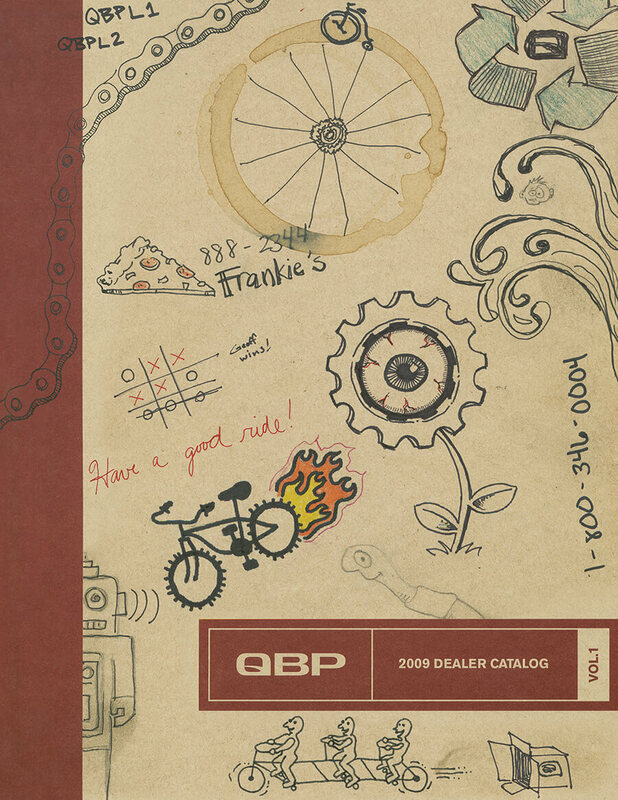 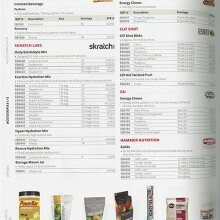 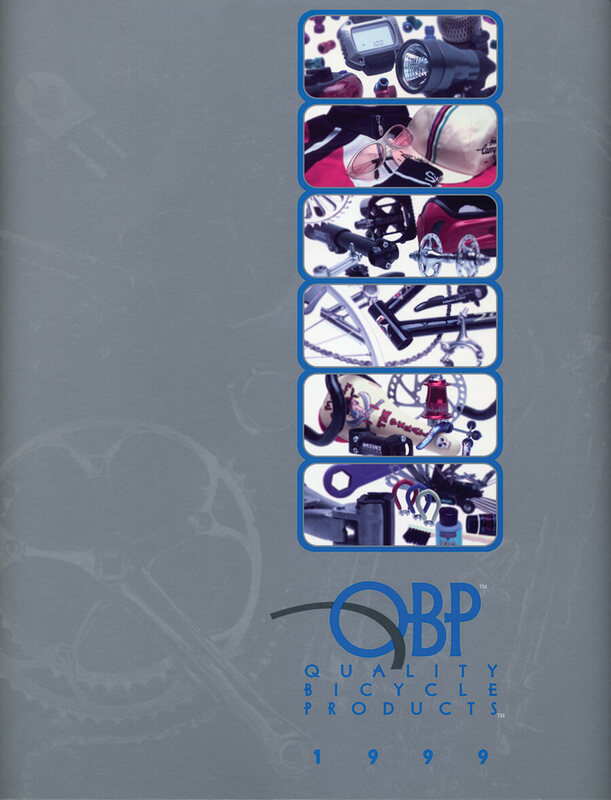 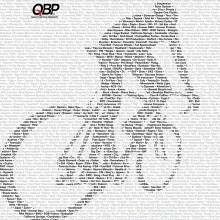 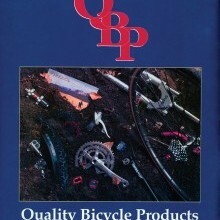 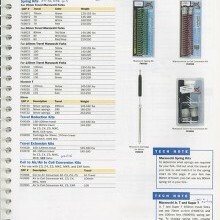 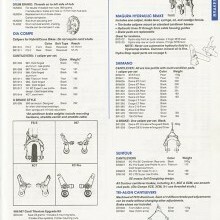 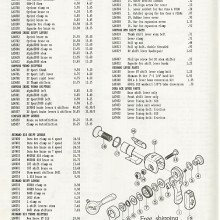 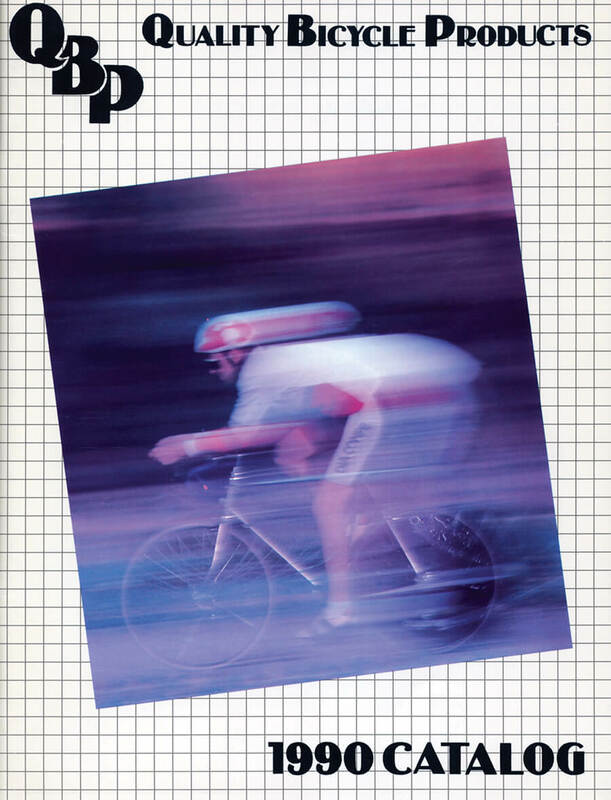 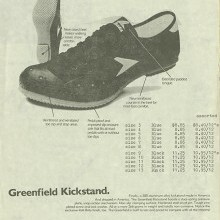 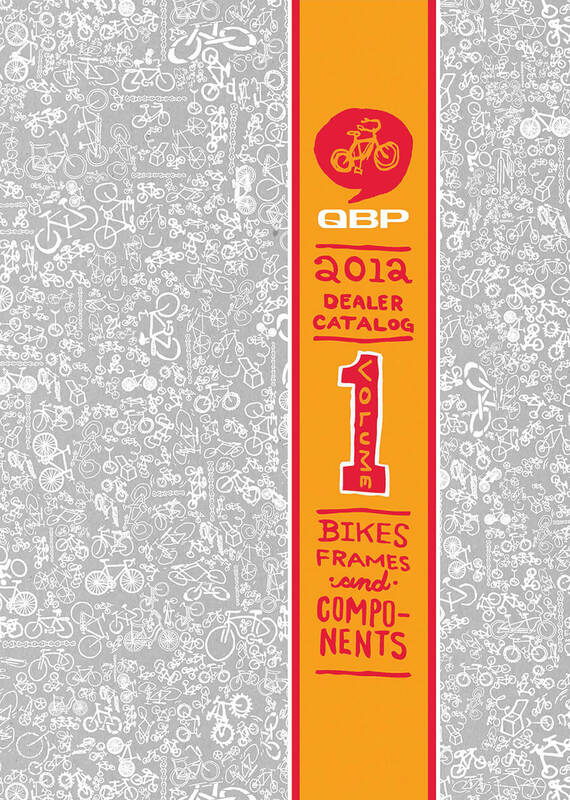 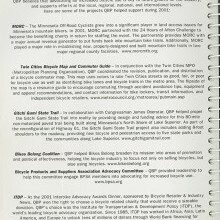 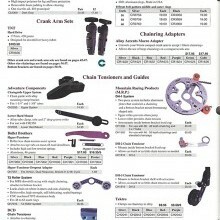 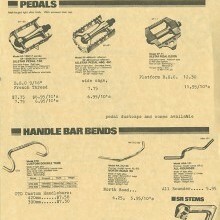 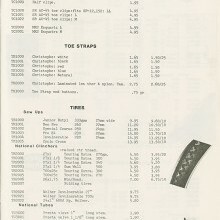 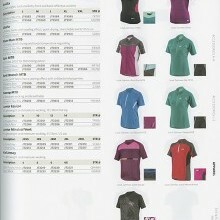 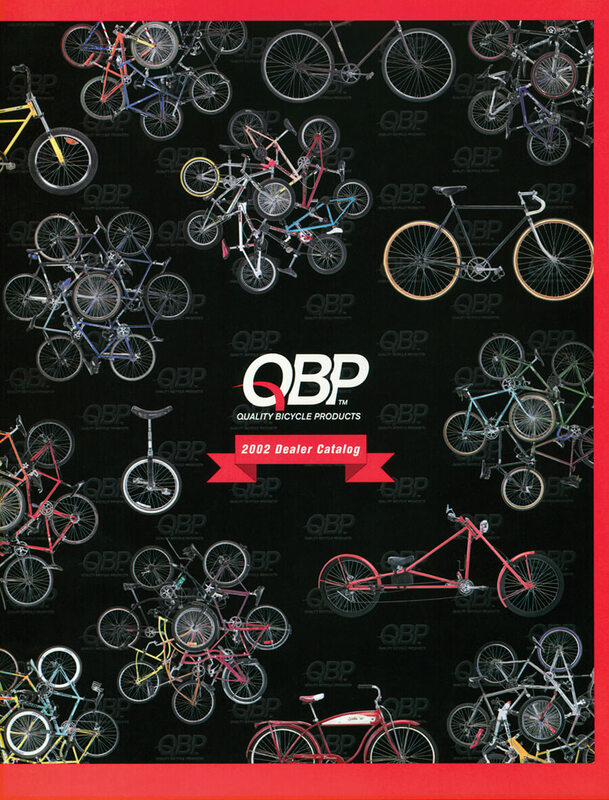 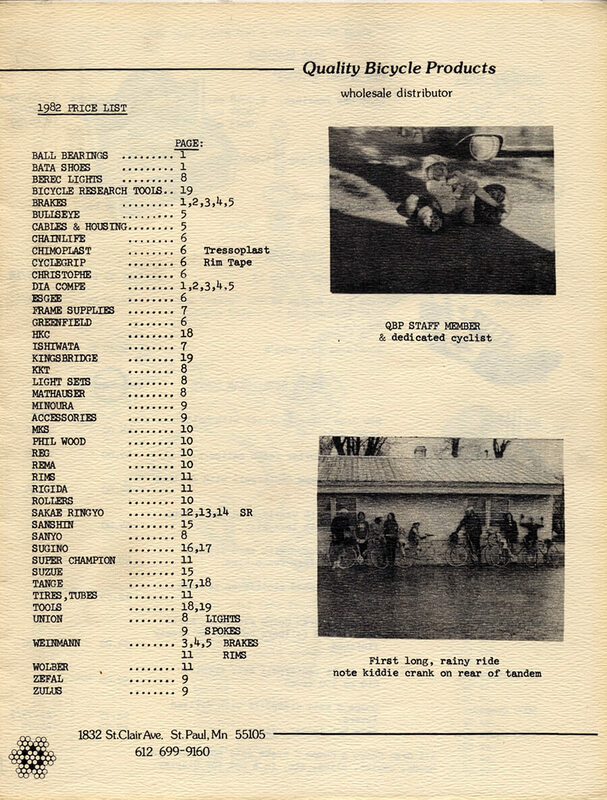 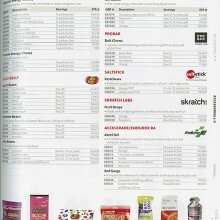 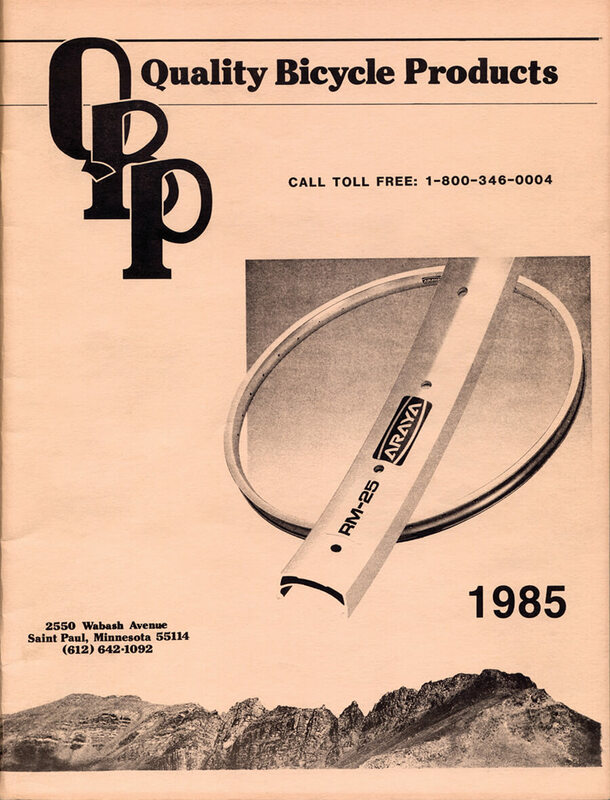 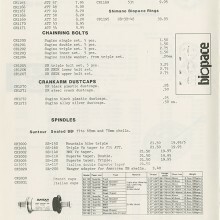 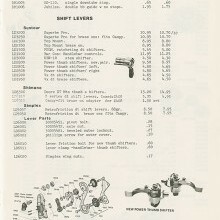 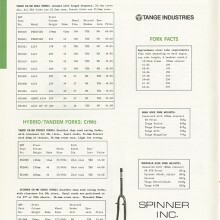 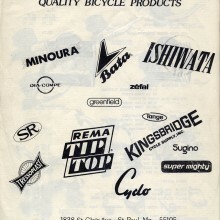 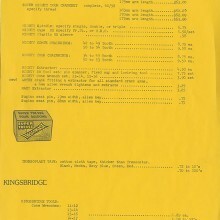 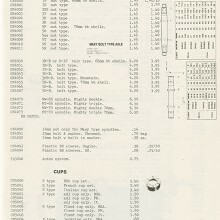 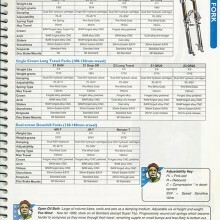 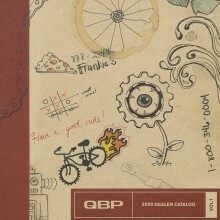 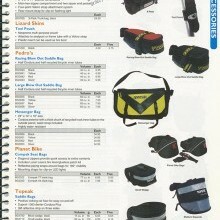 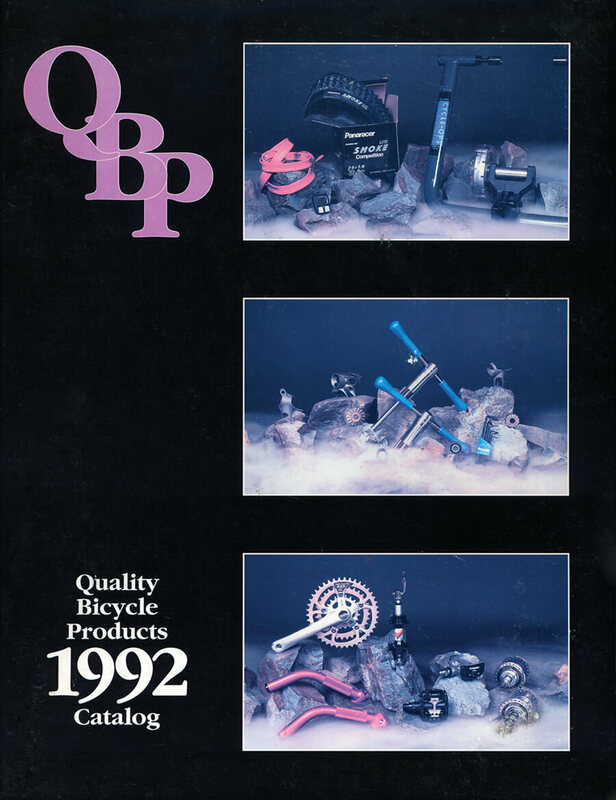 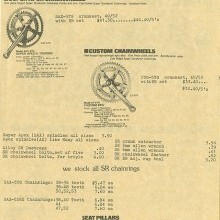 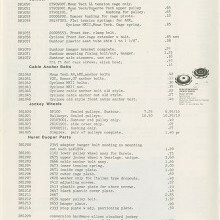 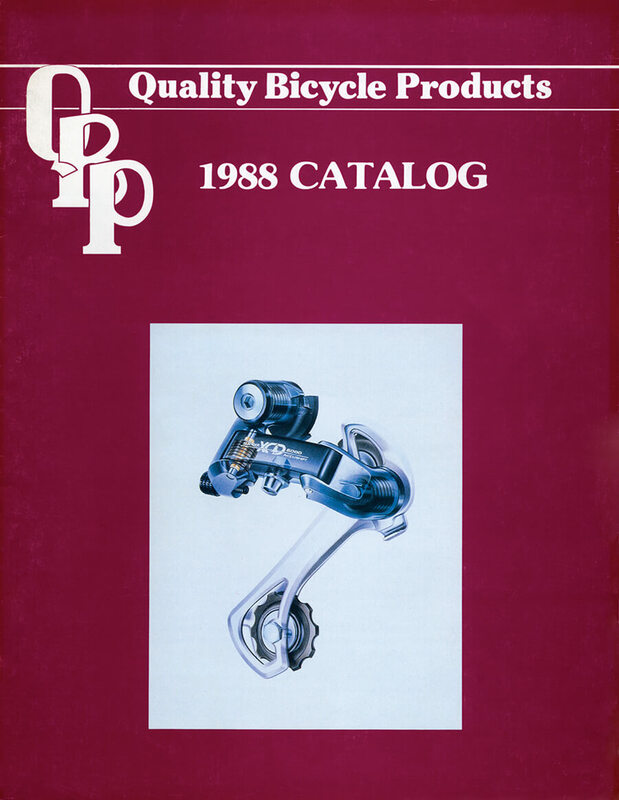 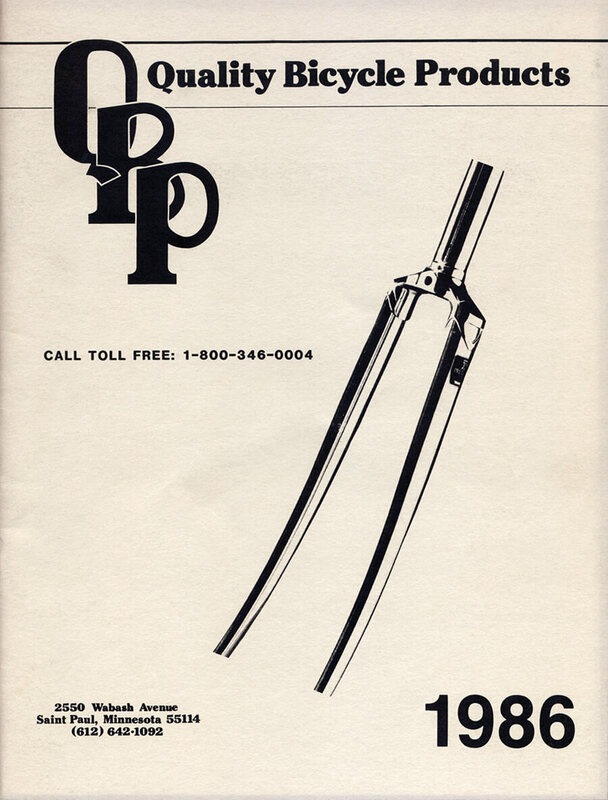 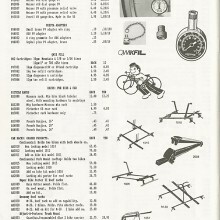 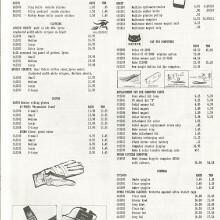 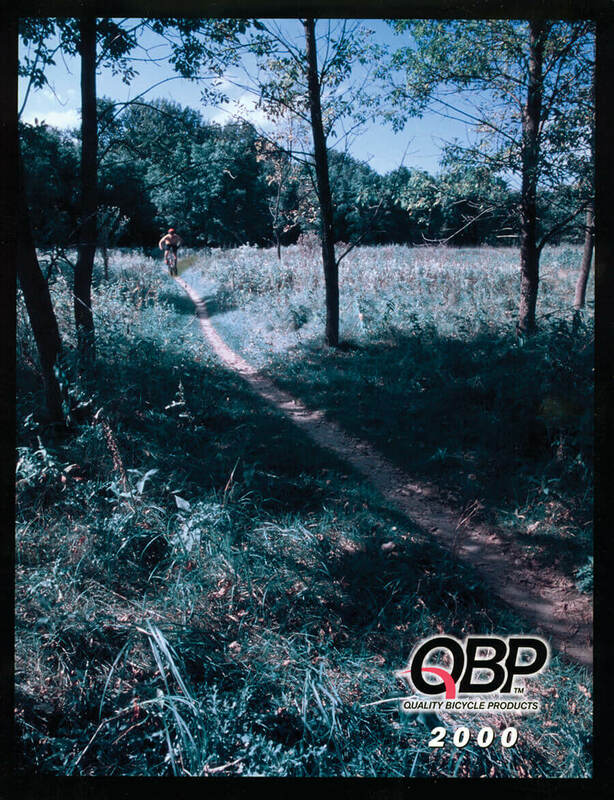 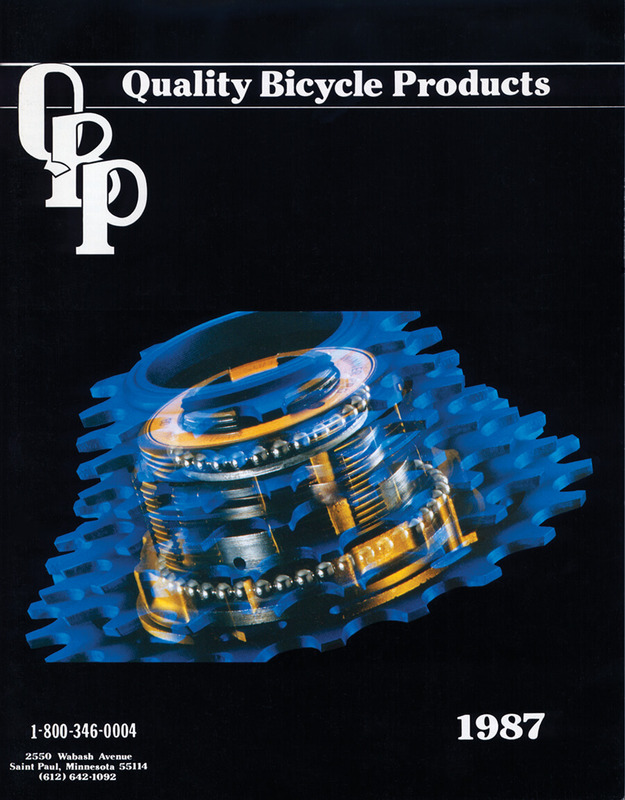 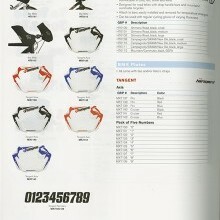 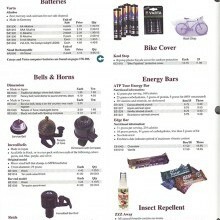 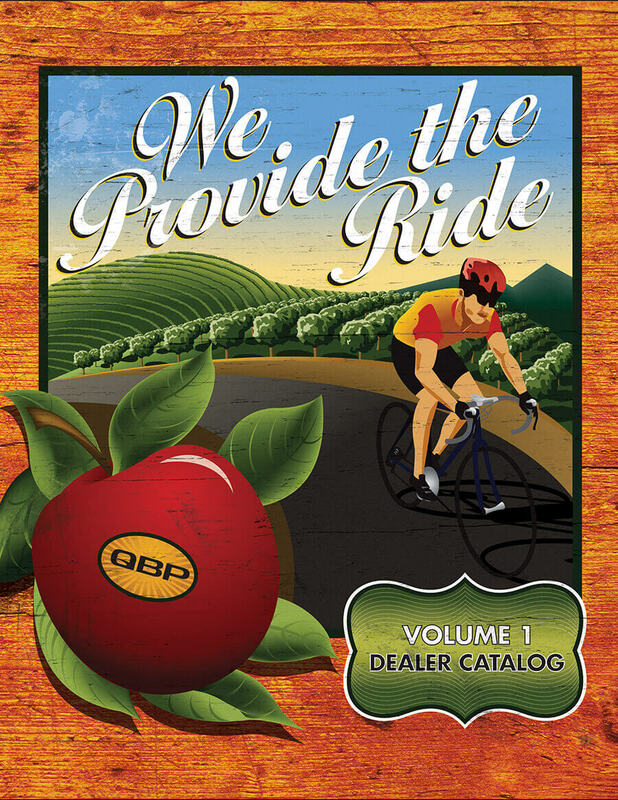 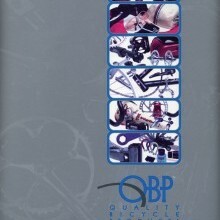 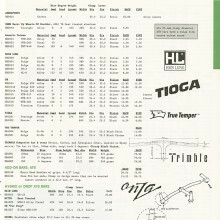 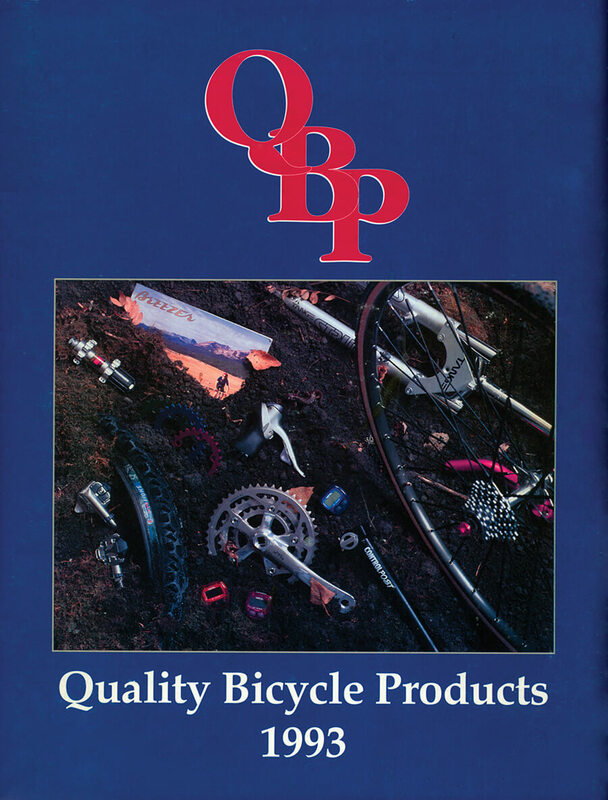 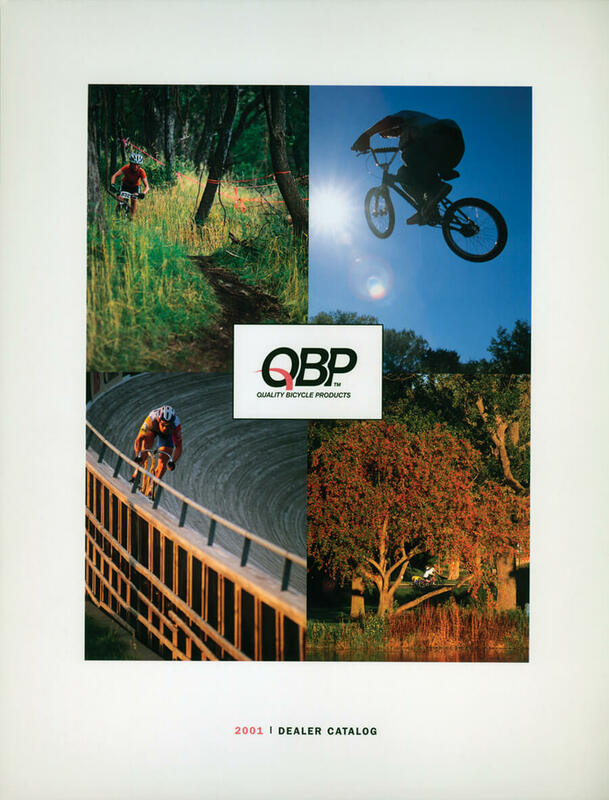 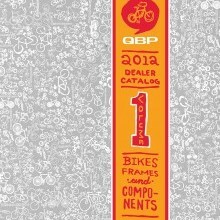 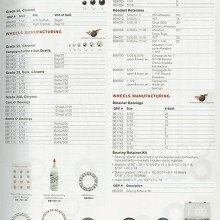 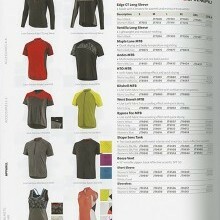 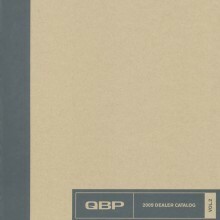 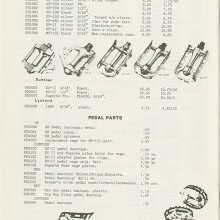 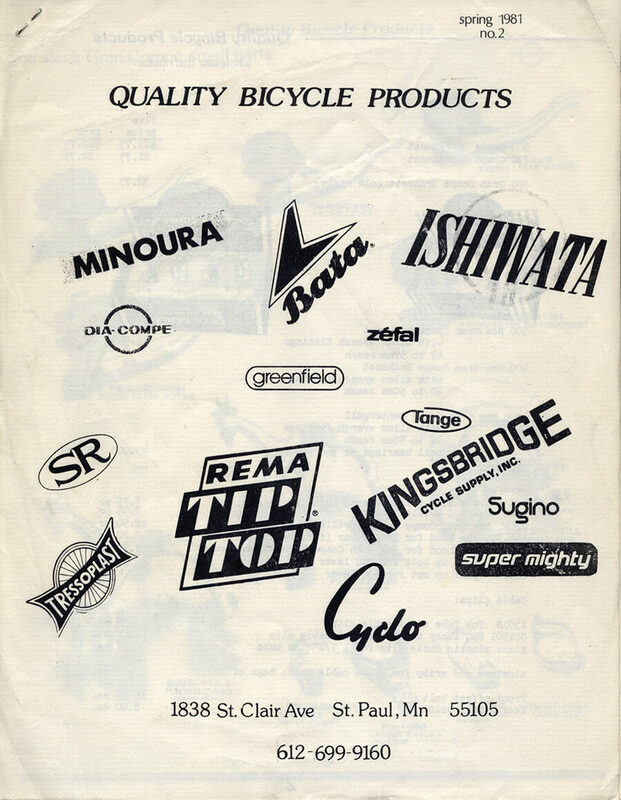 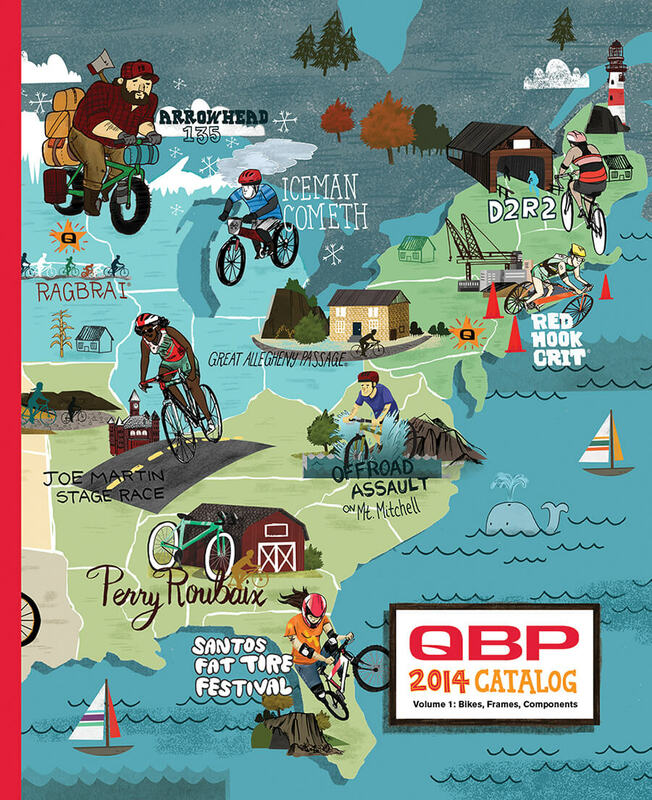 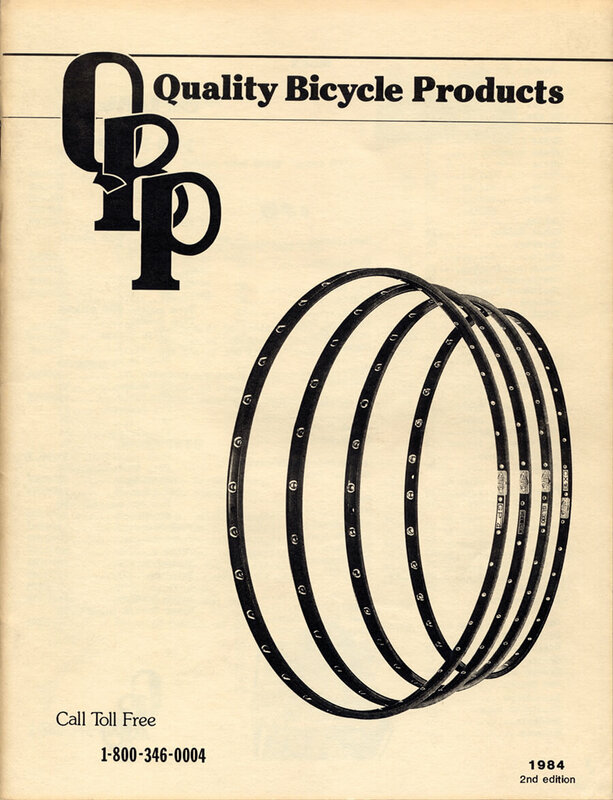 First QBP “Price List” publication. 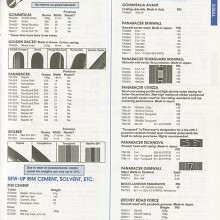 7 pages long, stapled in the corner. 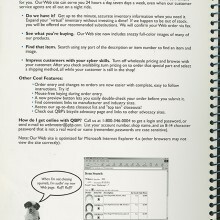 New Tech: First mention of email. 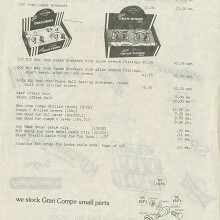 “Contact us on Compuserve Mail: 71433,252. 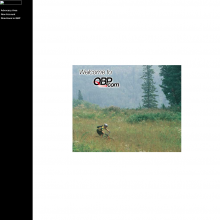 New Tech: First modern email address. 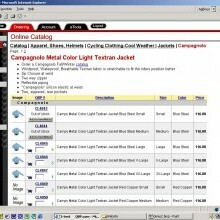 New Tech: First mention of the ability to place an order online. 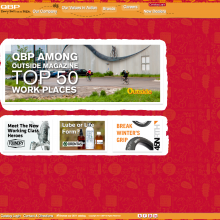 QBP’s public website gets an update. 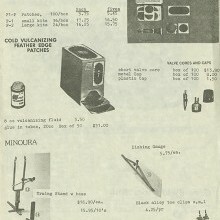 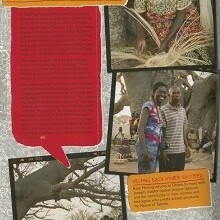 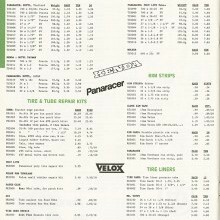 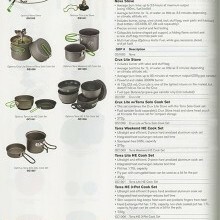 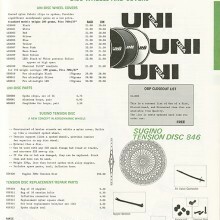 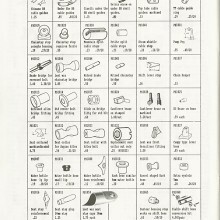 Earliest dealer site images we could find. 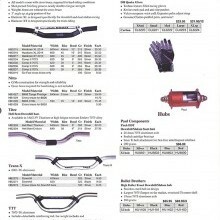 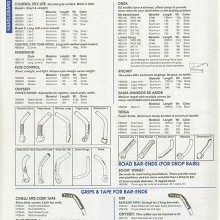 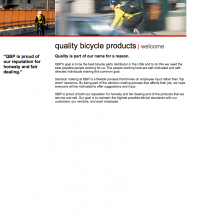 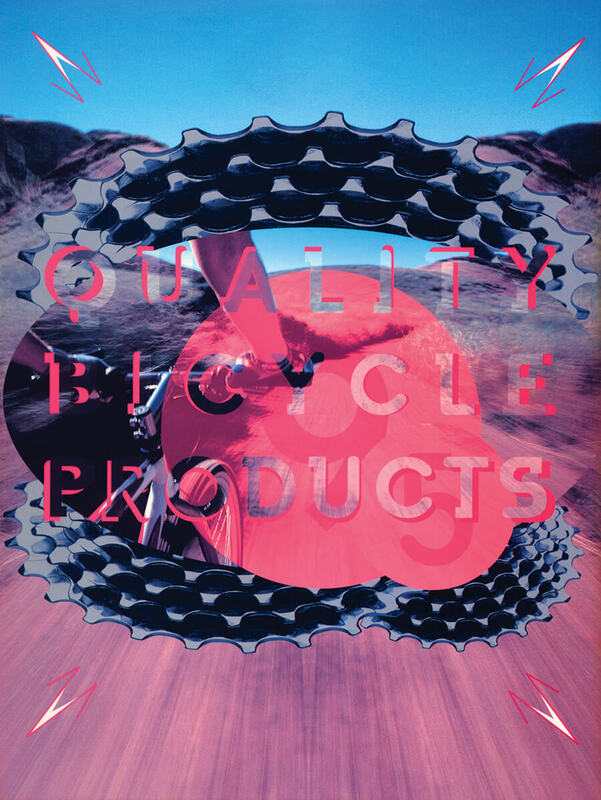 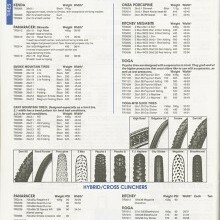 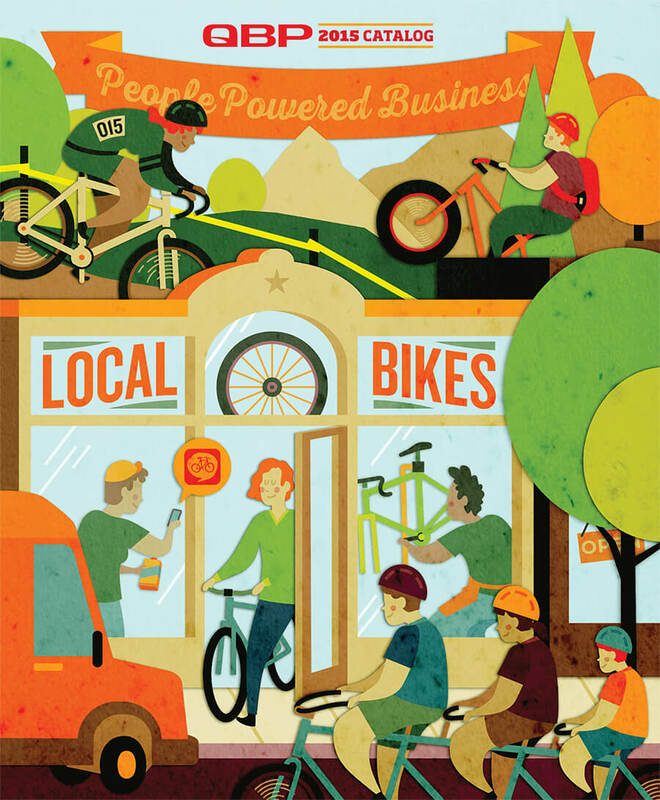 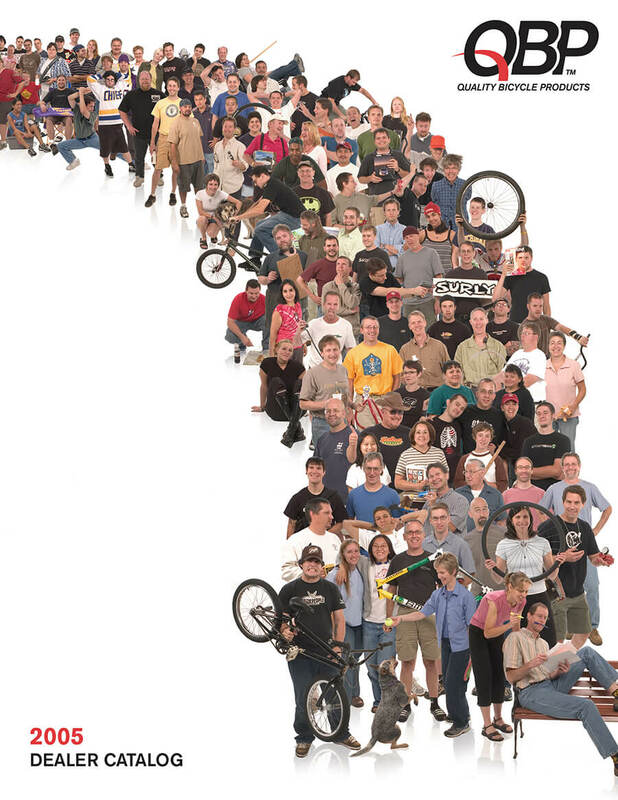 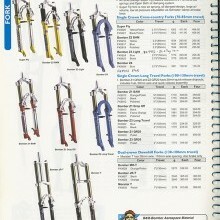 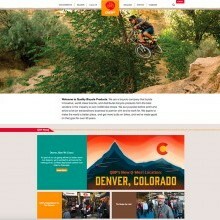 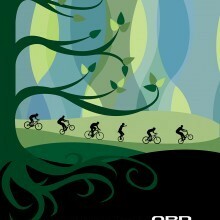 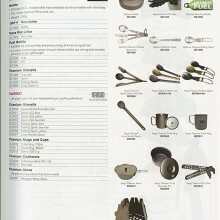 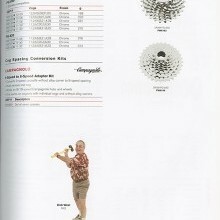 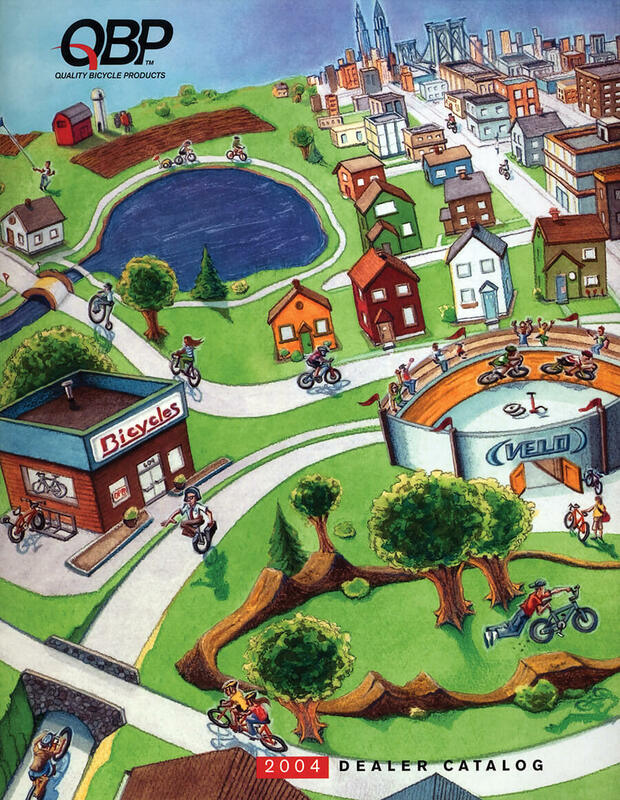 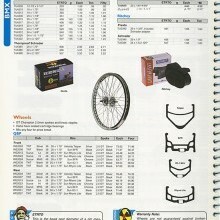 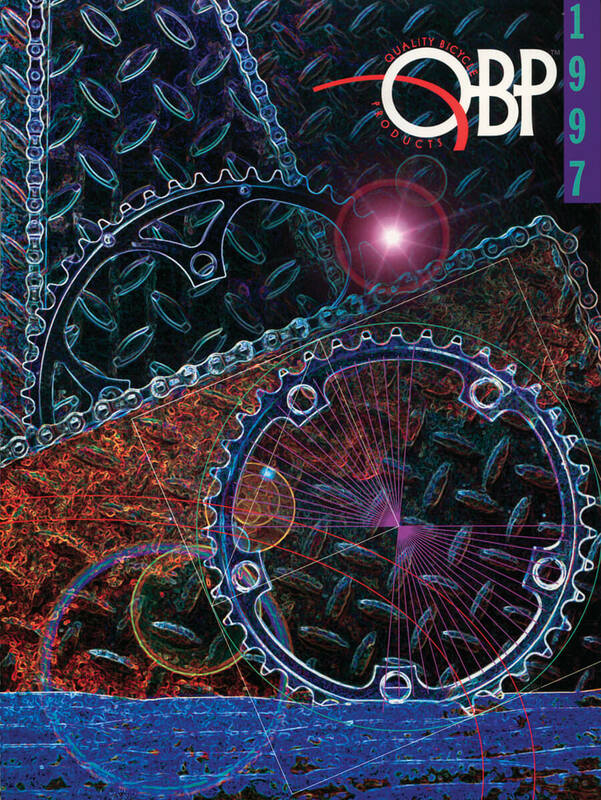 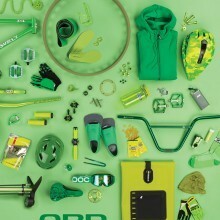 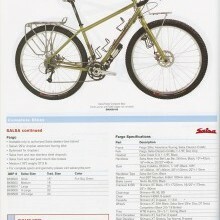 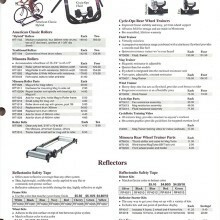 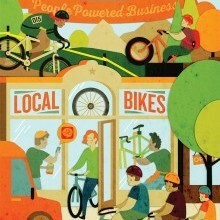 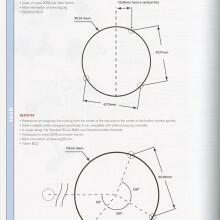 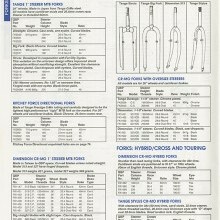 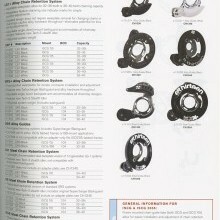 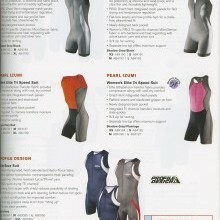 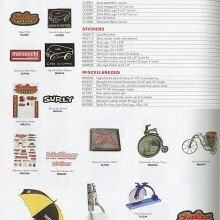 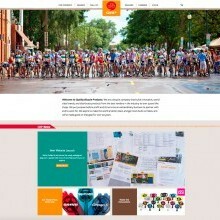 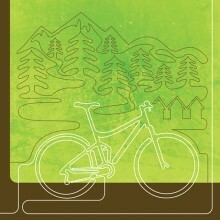 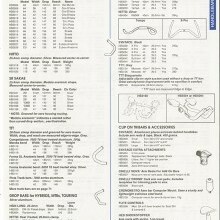 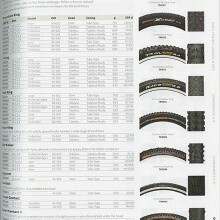 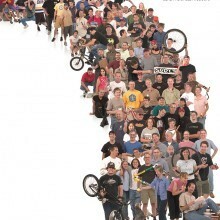 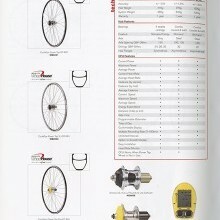 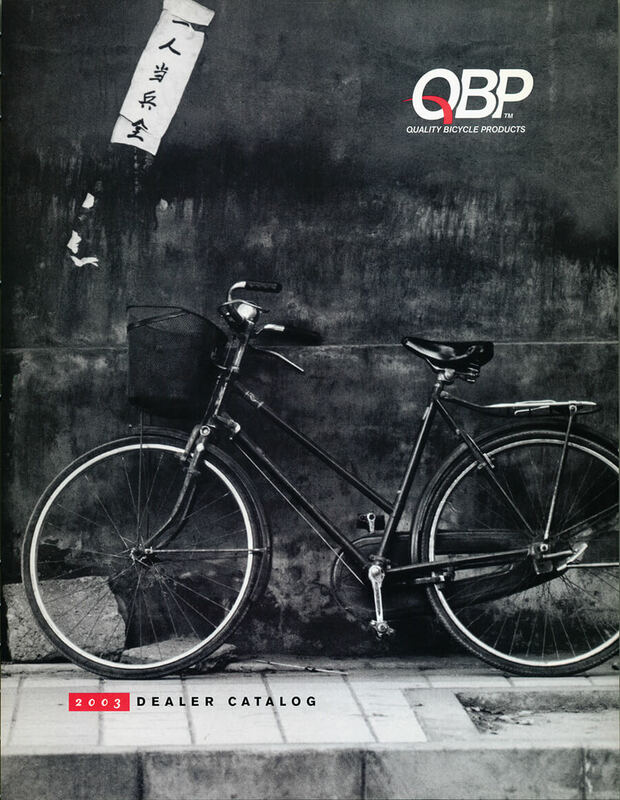 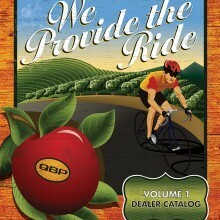 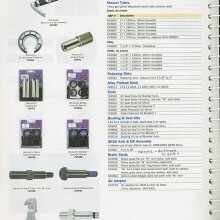 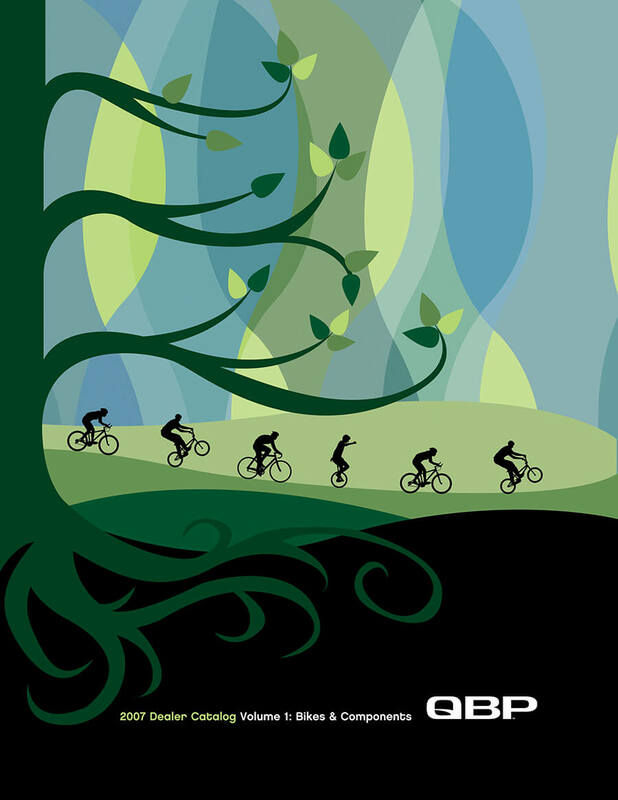 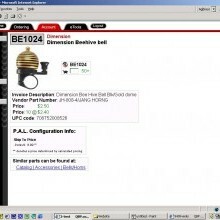 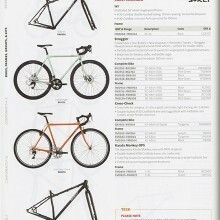 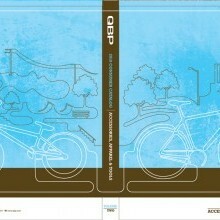 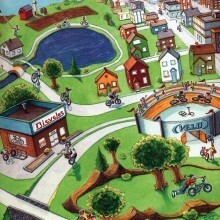 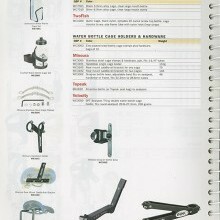 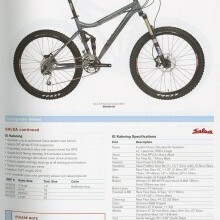 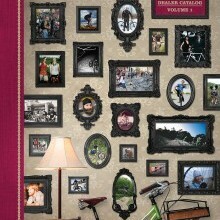 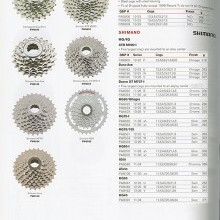 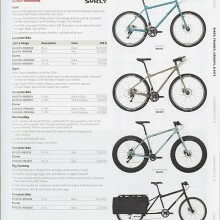 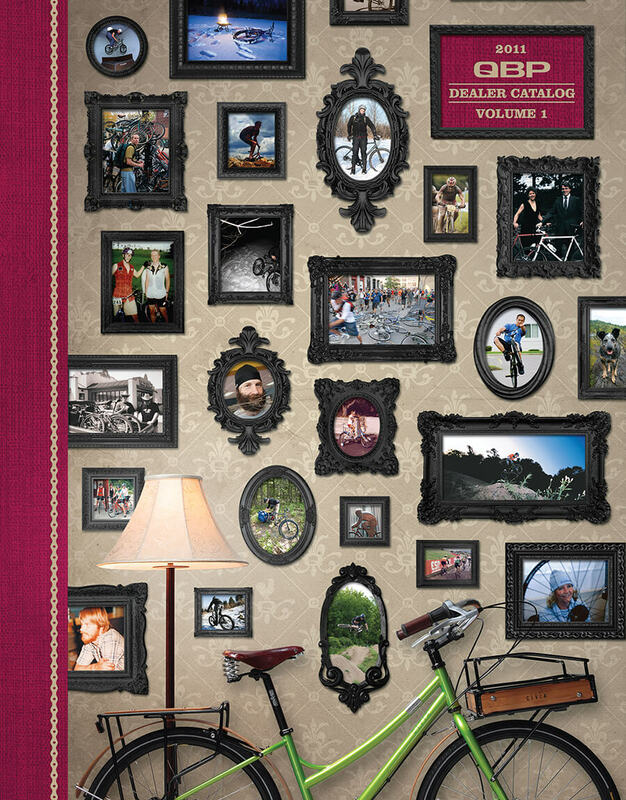 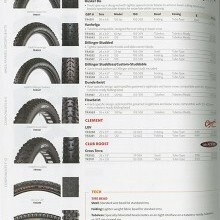 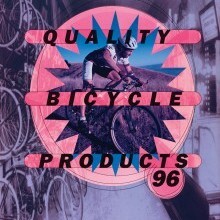 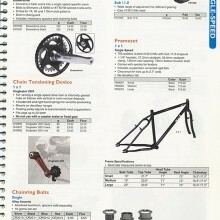 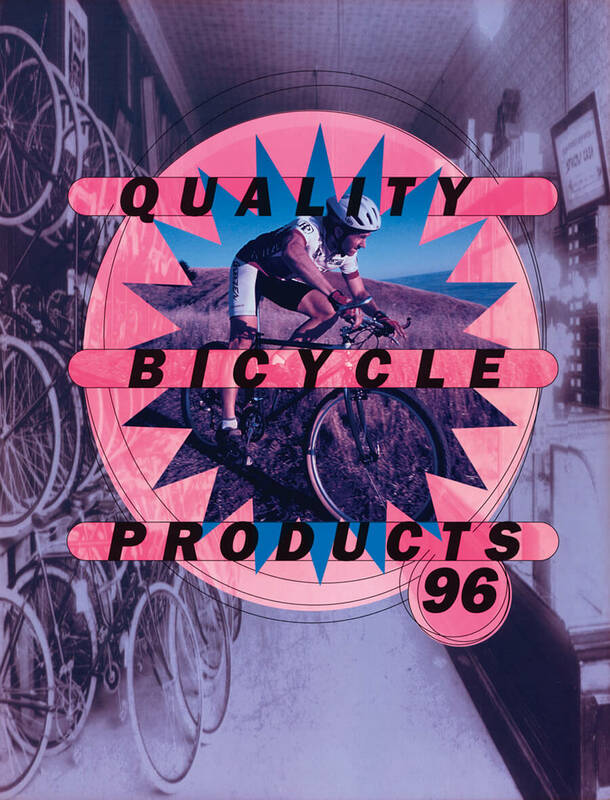 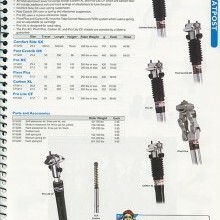 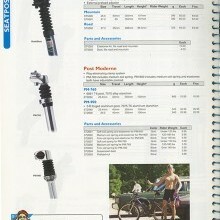 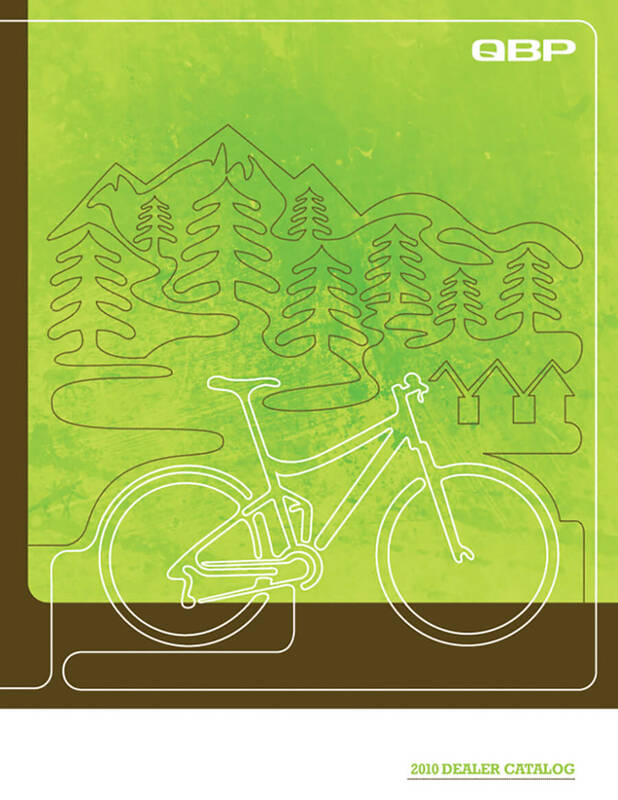 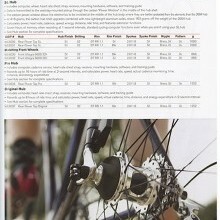 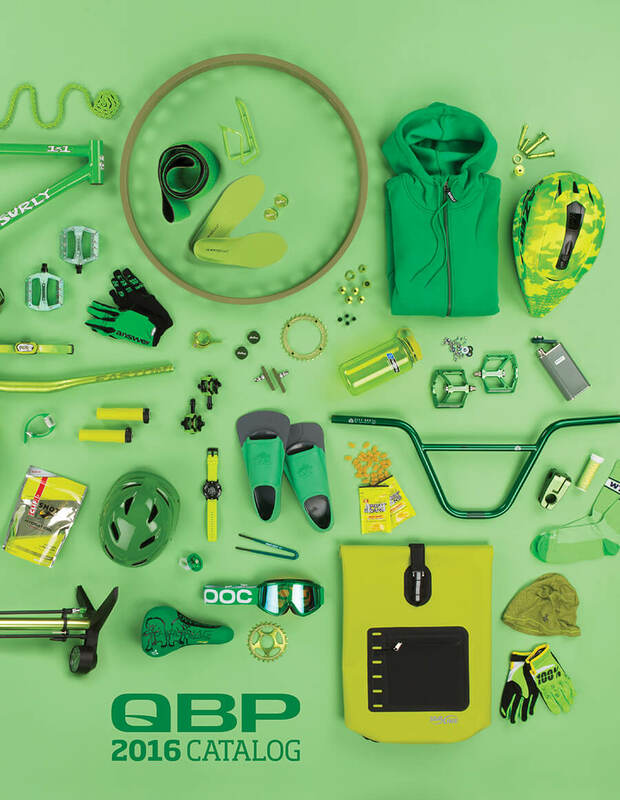 Example of Bike Builder dealer site. 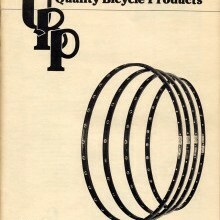 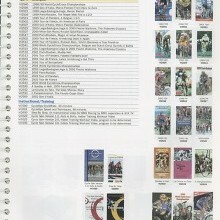 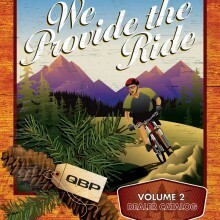 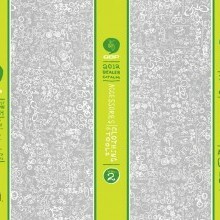 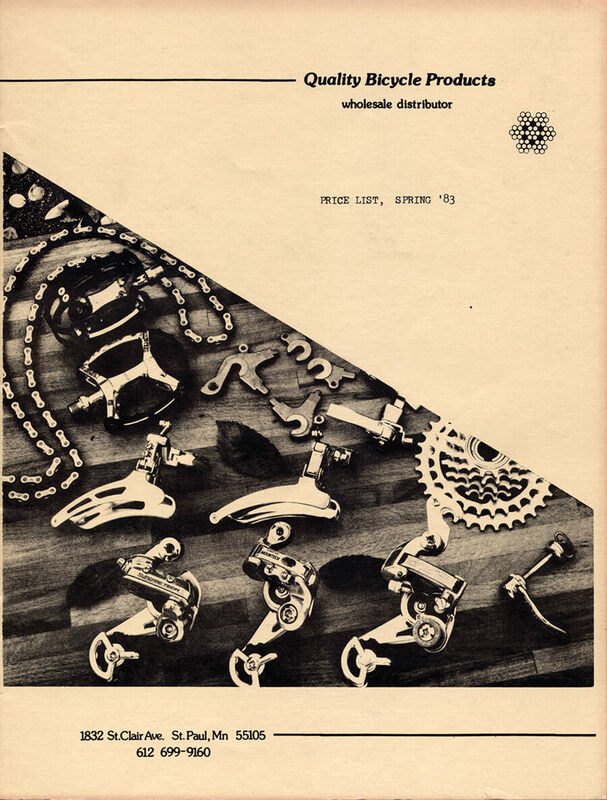 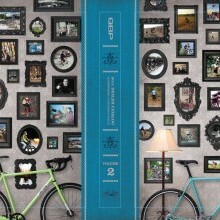 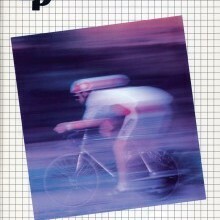 First 2-volume catalog. 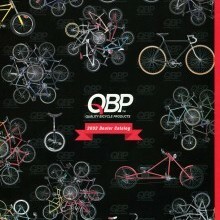 QBP’s 25th anniversary. 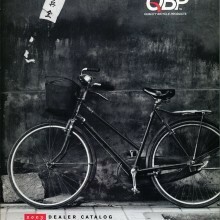 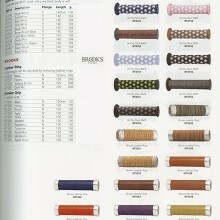 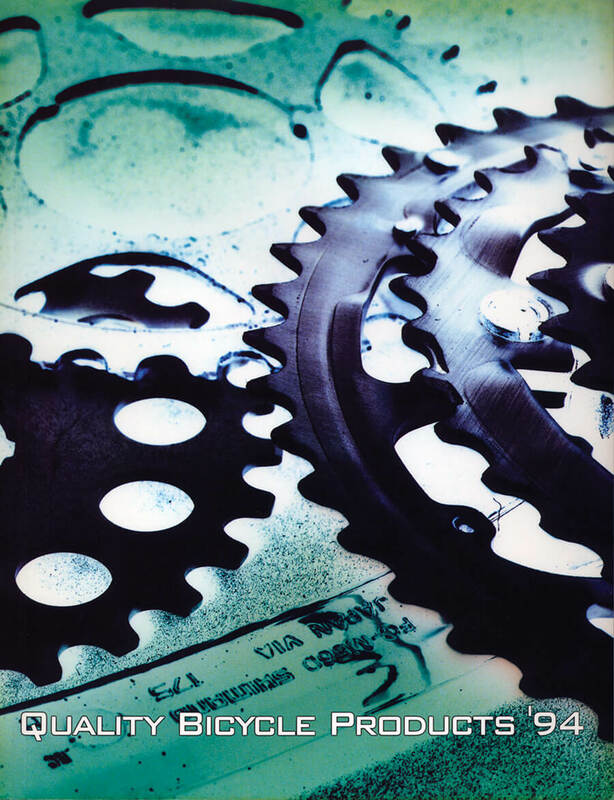 Largest catalog: 1,808 pages over 2 volumes. 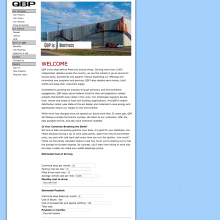 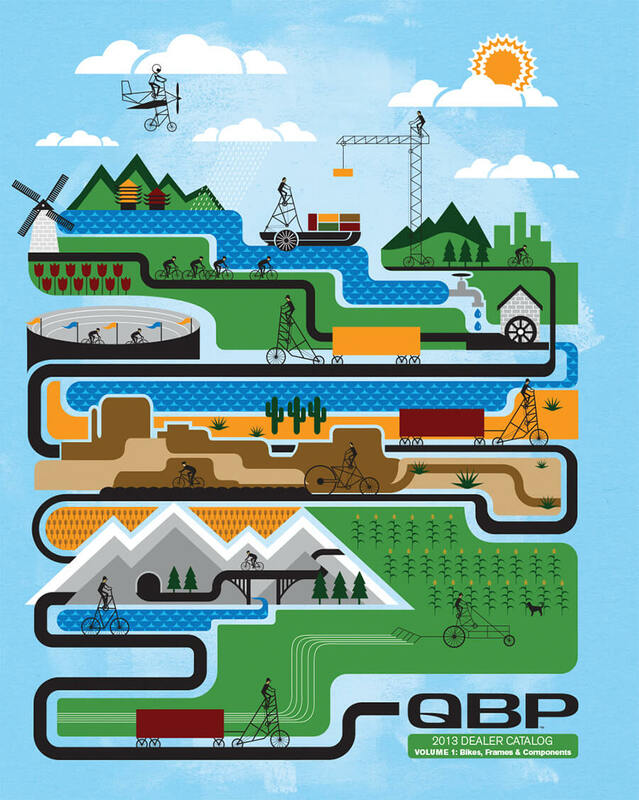 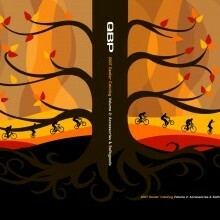 QBP’s public website is updated to its current design.